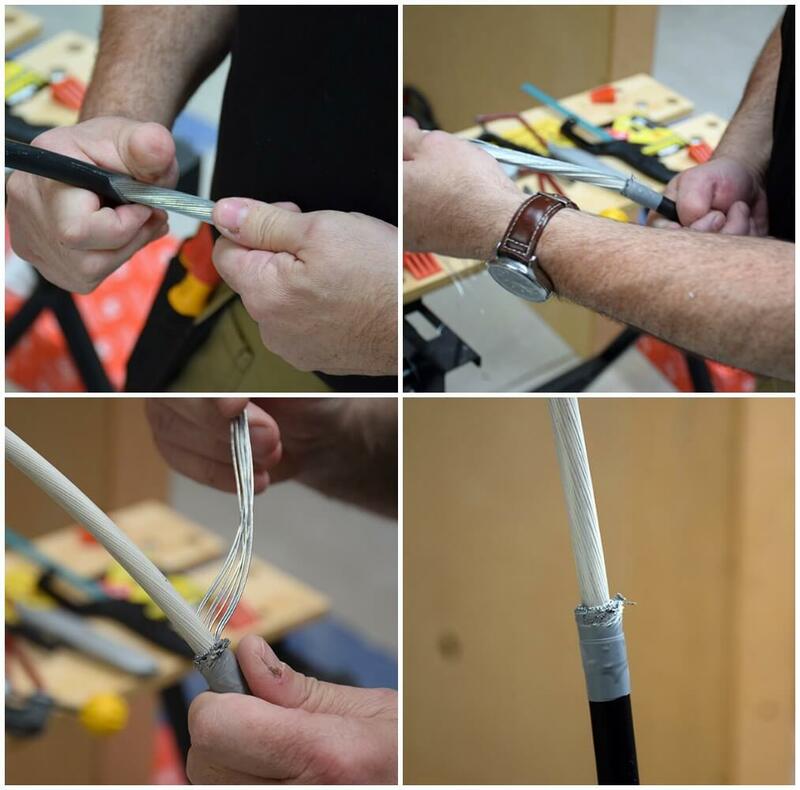 Many electricians will be familiar with the Stanley knife and junior saw method of stripping Steel Wired Armoured (SWA) cables. 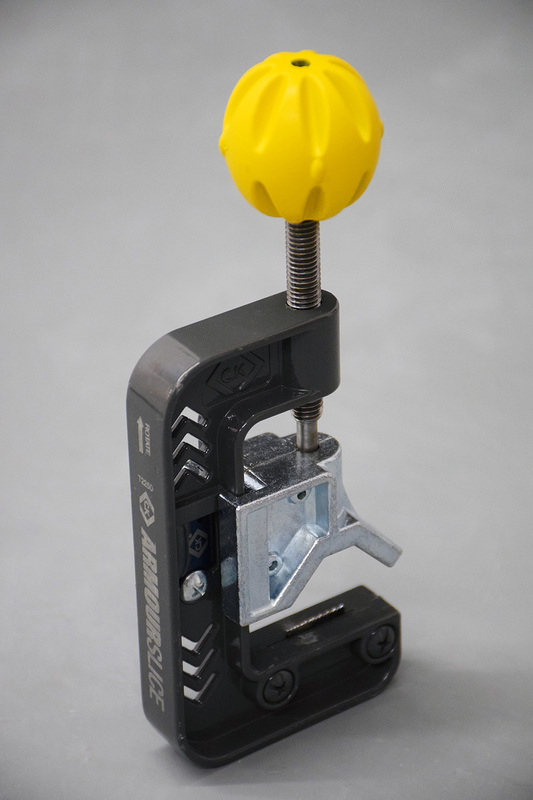 However, CK have released the ArmourSlice, which claims to make the process of SWA cable termination “50% quicker”. We recently put this product to test in our training centre to see if it lives up to its bold claims. On first impressions, the blades appear to be very temperamental, needing to be replaced with every other use. The set comes with five blades included already, which will be very useful if you are cutting SWA regularly. 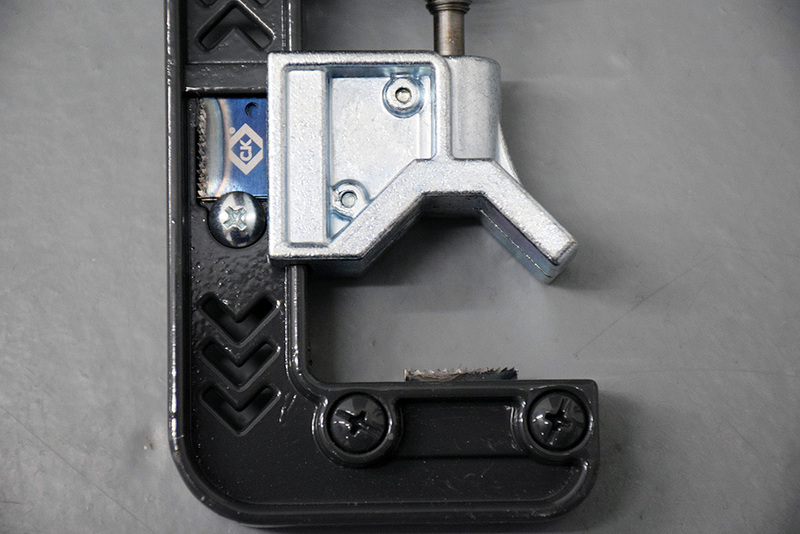 The tool is made from robust, solid metal alloy and has a wide clamp, which ensures blade and cable alignment and a strong grip. The constant pressure that it intends to apply automatic throughout the cut however isn’t strong enough. 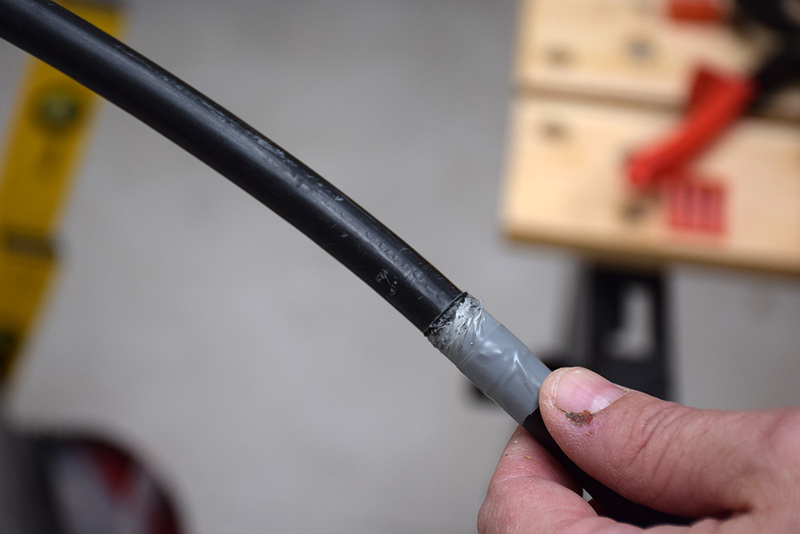 The SWA cable bends when cut because the tool hasn’t sliced through the wires enough to have it be a clean cut. This results in poor termination and curled ends when removing. 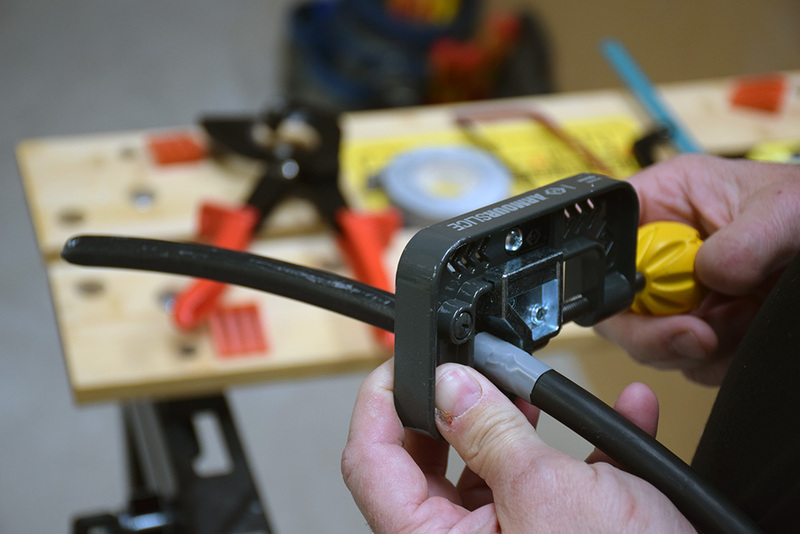 You still require a Stanley knife to complete the job and strip the cables, and also when removing inner sheath. 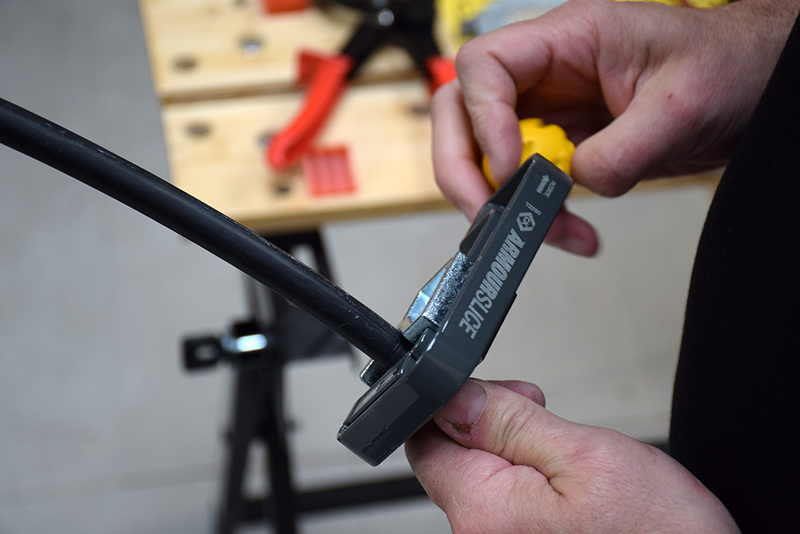 The blade pressure placed on the SWA cable by the ArmourSlice does deliver a straight, even line, which isn’t always guaranteed when using a Stanley knife. You can watch a demo video by CK of the ArmourSlice in action here. At an average price of £30, it is considered to be a more expensive tool due to it having one purpose, and because you tend to go through blades quite quickly, there is an ongoing cost. In comparison, a Stanley Knife and a junior saw can do the job and many others for a fraction of the price. We have given this product 2 stars, based on the price, quality and purpose of the tool. 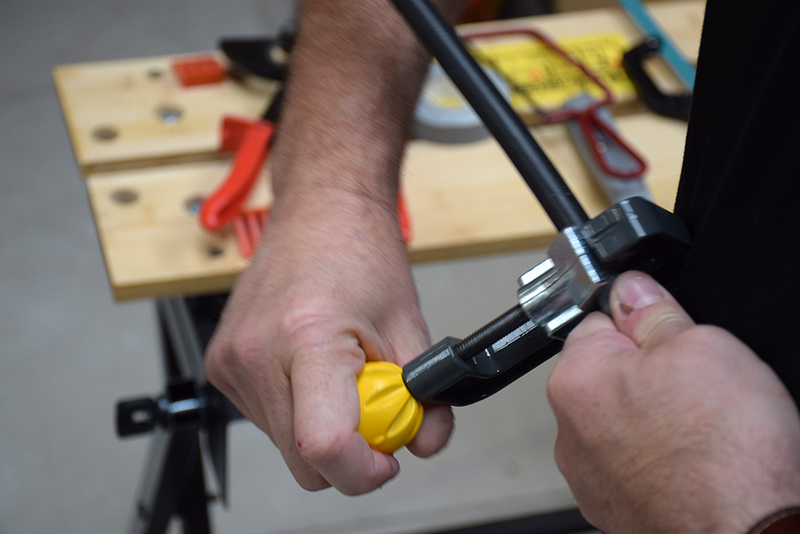 For the domestic installer, it can be considered time consuming and not worth the hassle of buying an additional tool that just does one job. 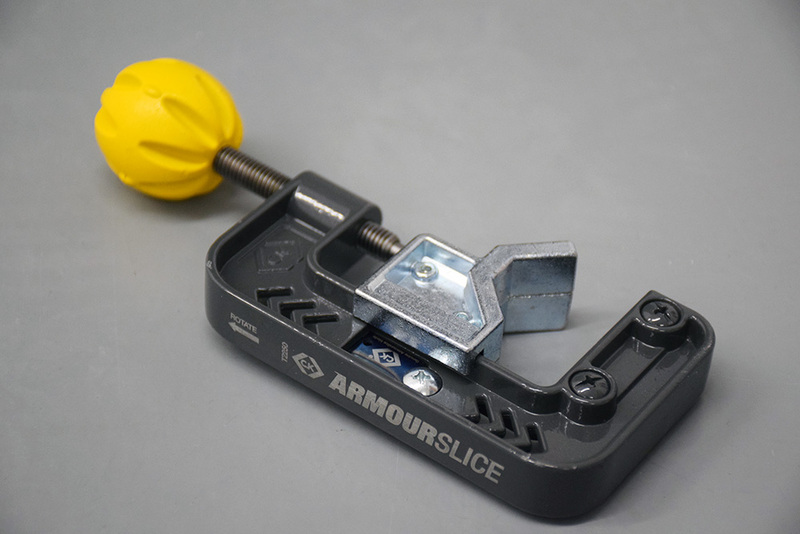 CK Tools’ ArmourSlice is available to buy online or from Amazon. 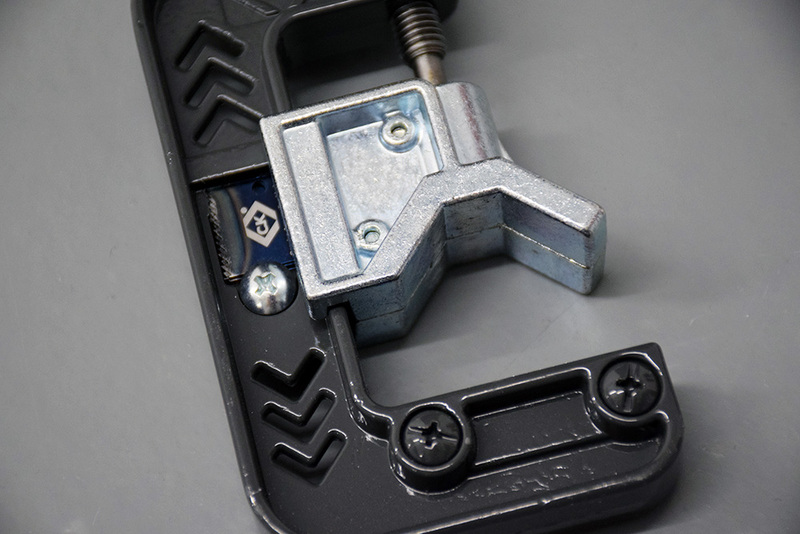 If you enjoyed reading about this product review, read on to find out how Draper Tools’ Combination Ladder and Platform could be perfect for you!